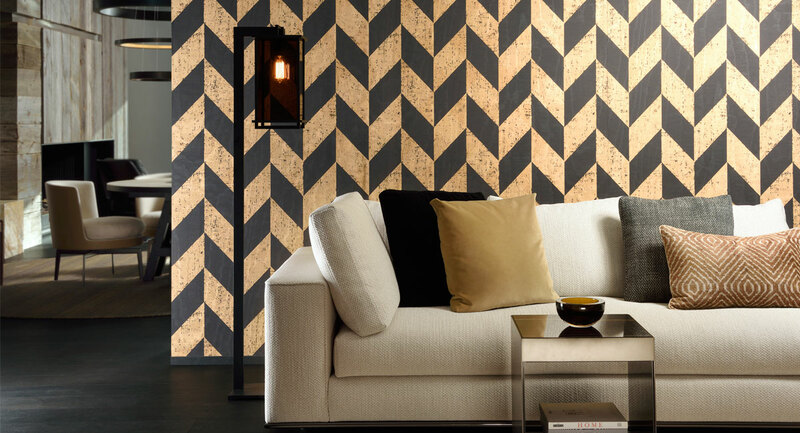 The Arte brand is what makes your home beautiful. 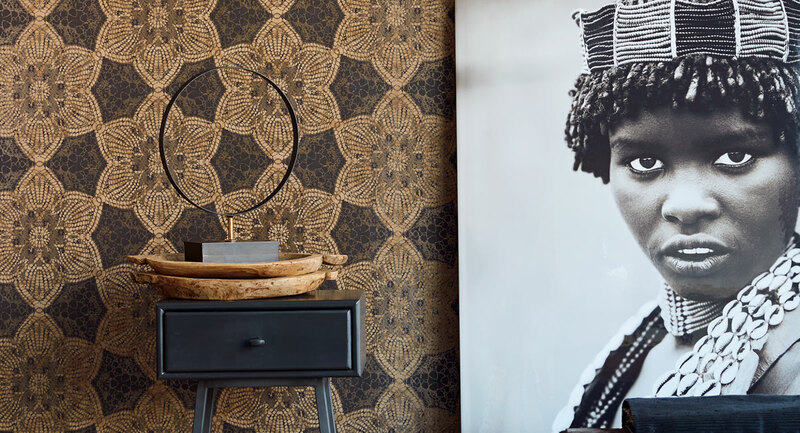 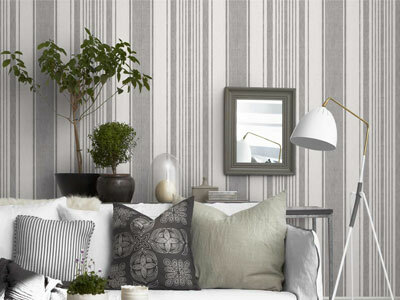 Boråstapeter is the oldest, most famous and best-selling Swedish wallpaper brand. 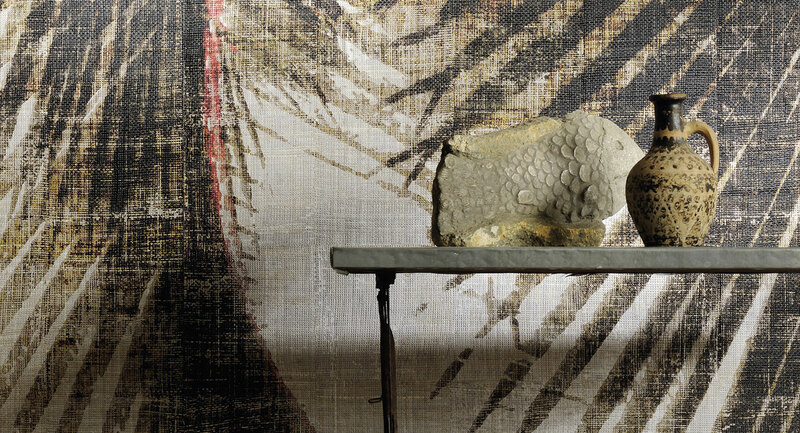 Designers of the French brand Camengo inspire many interior designs with their wallpapers and fabrics. 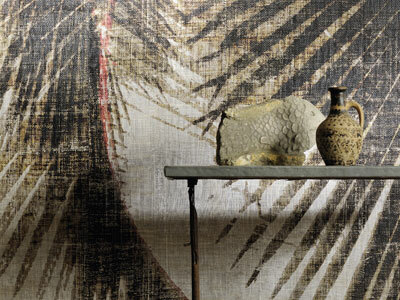 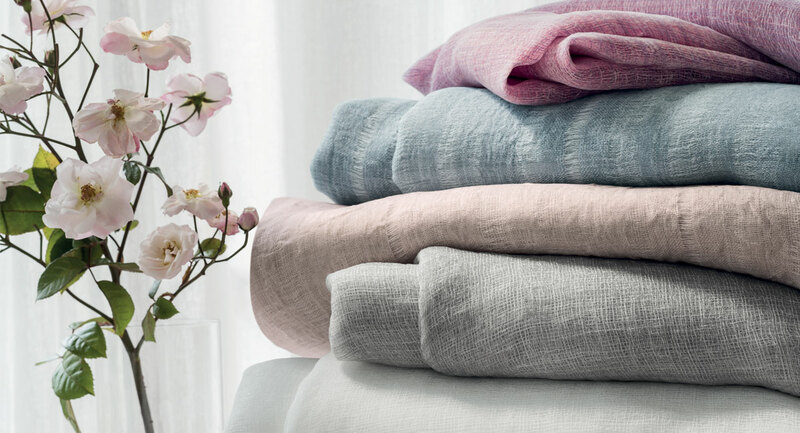 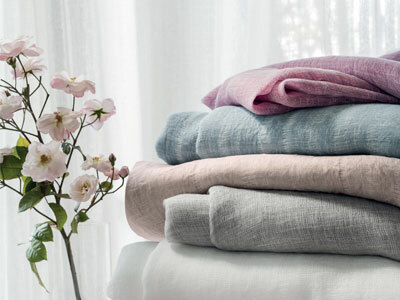 The Casamance brand was launched in 2000, and it emerged from the need for a certain level of luxury. 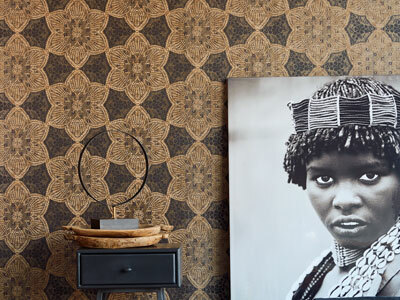 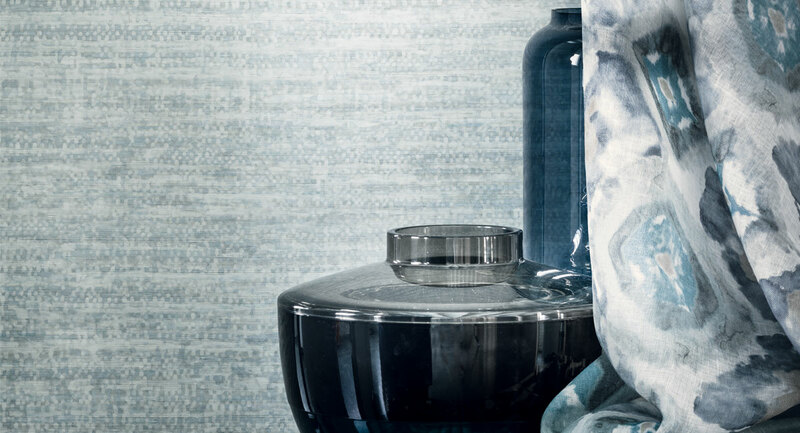 Eijfinger is a Dutch distributor of fabrics, wallpaper and wall coverings for interiors. 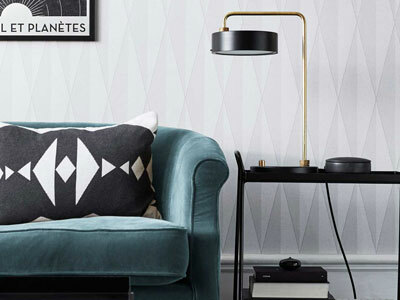 The motto of the French brand Elitis is the design of modern products by the most modern techniques. 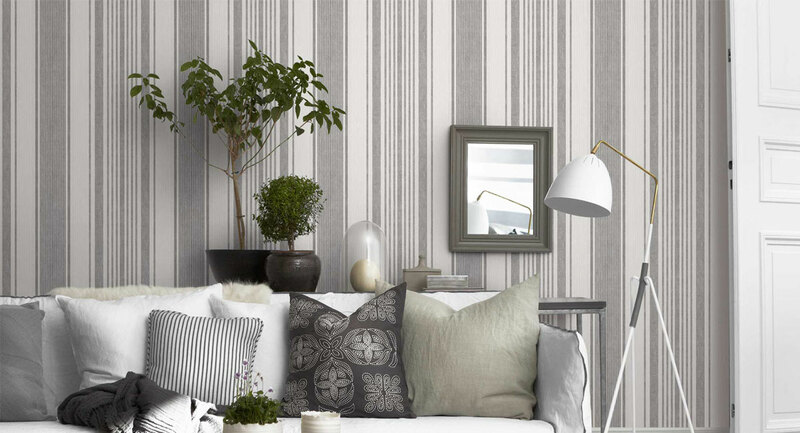 As the oldest Scandinavian brand of wallpaper, ECO always has a unique goal in front of it.